Reminder!! 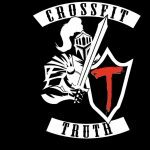 Please submit your 16.1 scores ASAP!! Thank you! Minute 2: Handstand hold/walk x 45 sec.